5YINA was founded by Ervina Wu and Angela Chau, both practitioners of Traditional Chinese Medicine. In their own words, 5YINA integrates the ancient wisdom of TCM and modern science to create a skincare line that is efficacious, intelligently formulated, and beautiful to use. 5YINA crafts their products according to the seasonal cycles, delivering formulas that help our skin adapt to the season’s change. To honor the new Spring season, 5YINA is having a special GWP offer as well! 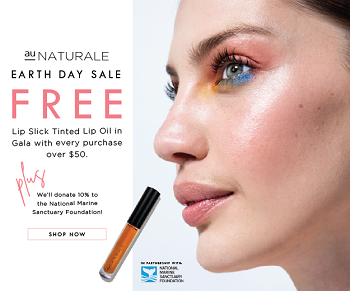 From now until 3/24, every order of their Divine All Seasons Bio-Adaptive Cleanser will come with a complimentary 3ml petit Enlighten Beauty Oil, which is their dedicated facial oil for Spring. The Divine Bio-Adaptive Cleanser is a water-based cream formulated with pearl powder, purifying plant extracts used in TCM, nourishing and purifying oils, rose clay, and gentle eco-cert surfactants. As the name indicates, this cleanser is designed for use in all seasons as opposed to their seasonal oils. This is one of the more luxurious and pleasurable-to-use cleansers I have tried in awhile. 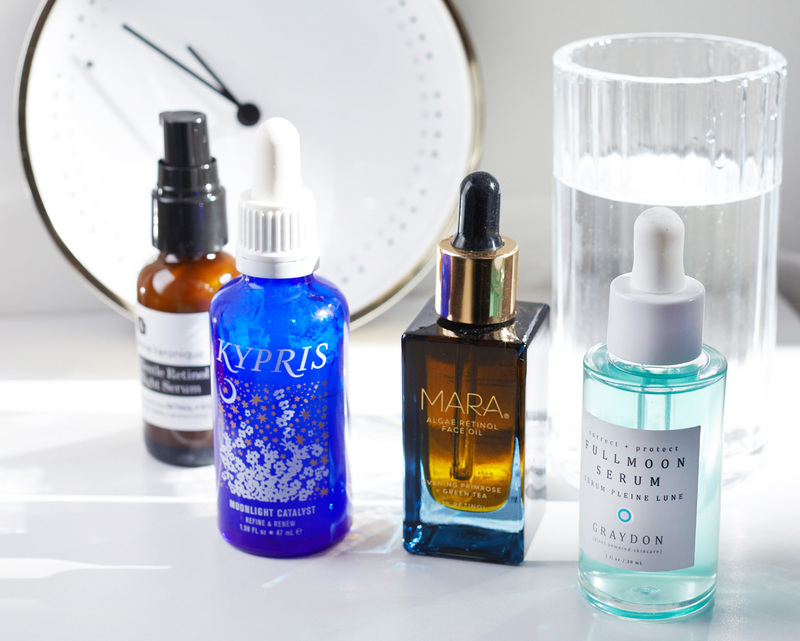 For many months I have just been cleansing with micellar water in the mornings, which explains why cream cleansers feel like a new-found discovery all over again. This pretty beige-colored cream dissolves into a milk when massaged into damp skin and it provides a very, very gentle cleanse. It leaves my skin feeling so soft, conditioned and moisturized, indicating that it’s been great in the mornings at helping to replenish overnight moisture loss. I love the plush consistency of this cream which feels a little bit marshmallow-y and the scent reminds me of neroli EO, however it doesn’t actually contain it. It’s slightly citrus-y, but it’s soft and floral at the same time. Since Divine is more on the gentle side I haven’t tried it at night since I need something purifying after an oil cleanse, but I can definitely see how those with dry or sensitive skin will appreciate a cleanser like this at any time of the day. Nature’s cleanser, moringa oil has antiseptic properties, prevents blackheads, and clarifies skin. 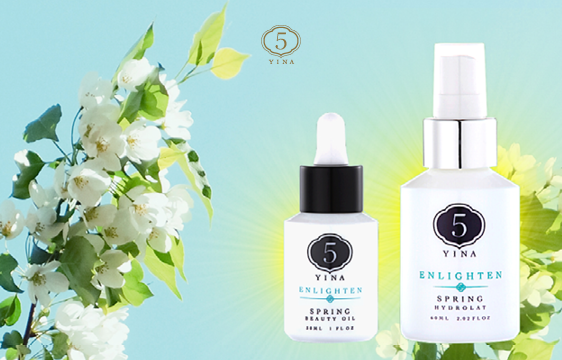 The Enlighten Beauty Oil is 5YINA’s dedicated facial oil for Spring. It’s formulated to soothe Winter skin just coming into the Spring season that may need a little help in adapting to the new climate. At the base of it, it contains oils of camellia, grapeseed, safflower and rosehip, and towards the lower half of the ingredients you’ll also find oils of pomegranate, evening primrose, and meadowfoam. Some of the special TCM actives you’ll find in this oil include astragalus, bai zhu, tremella, maitake, peony, licorice, gromwell, and more. Nestled in at the bottom is one of my favorites, Immortelle, which is anti-inflammatory and aids in healing. This oil is most suitable for sensitive/normal skin types. On my normal-dry and dehydrated skin, I find Enlighten to be a medium-weight oil. It gives a big dose of moisture and it leaves my skin VERY luminous, juicy and plump, but never greasy. I repeat, this stuff makes my skin GLOW! The scent is super floral and a little sweet – I want to say it’s the rose de mai but I pick up more types of floral than just rose. I’ve been enjoying it in both my AM/PM skincare and I like to follow it with a light face cream to seal it all in. I haven’t tested it long enough to determine if it will cause the dreaded jaw-line breakouts I tend to get with heavier oils, but for now I’m pleasant with how it’s working for me. A potent adaptogen with antioxidant and healing properties to help improve suppleness and diminish the appearance of wrinkles. An ancient snow mushroom that delivers skin-compatible moisture and provides an excellent barrier protection, dramatically softens and smooths skin. A traditional foundation oil rich in omega fatty acids, vitamin E and polyphenols. 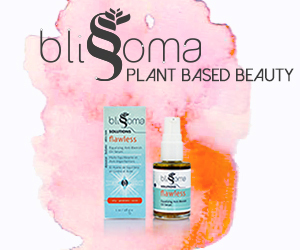 Promotes healthy pH and protects skin from the environment. Do your skin’s needs change depending on the season? What do you do differently for your skin during the transition from Winter to Spring? Let me know in the comments below! SHOP the 5YINA skincare collection and follow them on Instagram. *bOTH FEATURED PRODUCTS were sent to me by 5YINA for my consideration.